To learn new things, your child needs to feel healthy and strong. Cavities or tooth decay in children can be painful and uncomfortable, which can stop them from doing their best when learning at home or at school. 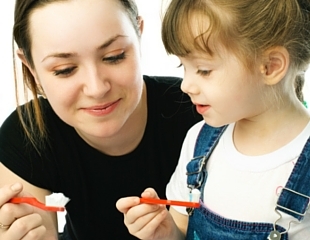 Preventing tooth decay will help your child’s progress and promote good overall health. Spit out after brushing and do not swallow toothpaste. 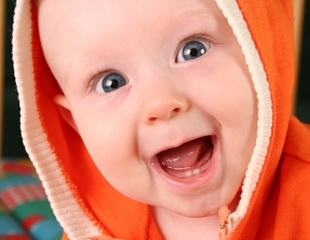 How you care for your child’s teeth will affect their ability to learn and to grow up healthy. By encouraging good oral health habits in your family, you will help keep your child’s teeth healthy and strong and give them a smile to treasure for a lifetime. Download our tooth tips for children 0-7 years Here! Parents should supervise their childeren’s tooth brushing, and use only a pea-sized smear of fluoride toothpaste until they are about 7 years old.